I decided to become a teacher after volunteering at my children's school in Chicago. It was fun! My sister was already a teacher so it was nice that she could help me when I was training. It's kind of how I thought it would be except there's a lot more variety than I expected. I love all the extra things we do at school - shows and fairs and competitions etc. I love teaching English - no surprise - but I also really enjoy teaching maths... I like seeing children suddenly understand how to do something. It's like seeing a light bulb flashing above their heads! At primary school I loved story writing. We did that every week and I mostly rewrote the stories I was reading at home!!! At secondary school, drama was my favourite subject. I loved being in school plays and I didn't even mind learning all the lines!! I don't think I could remember them all now! Talking too much!! It wasn't my fault (honest); I just had a lot to say and not enough time to say it in!! I decided to be a teacher having worked abroad in an International School as a Teaching Assistant. I enjoyed it so much I decided to become a teacher. Being a teacher is very different to how I imagined it to be. It involves way more than just the teaching bit! I really enjoy teaching our English lessons that are linked to our theme. 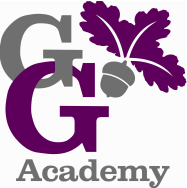 I have loved teaching (and learning lots) about Ancient Greece. My dream job would definitely involve lots of travel and eating. Maybe reviewing lots of expensive hotels in lots of different destinations for Trip Advisor?! I really enjoyed Geography at school and finding out about other countries. 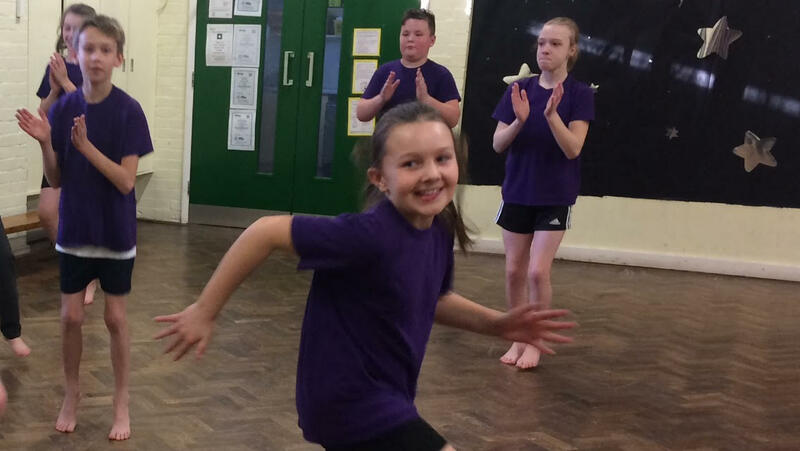 Through the first half of spring term, Year 6 have been dancing in their PE lessons. They worked individually, in small groups and as a whole class, to develop different aspects of their final piece. 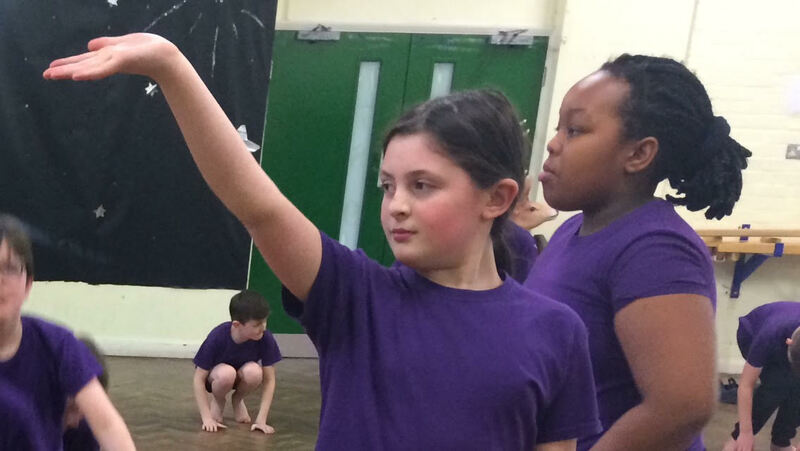 When they performed the final dance for me just before half-term, I was so impressed by their confidence, sense of rhythm and timing as well as the obvious enjoyment they got from their work. 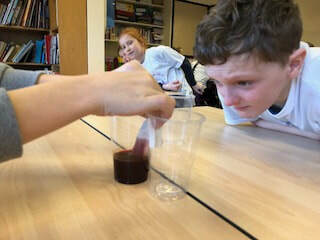 Year 6 started 2018 "with a bang", as our first 2 days of term followed a Science focus. 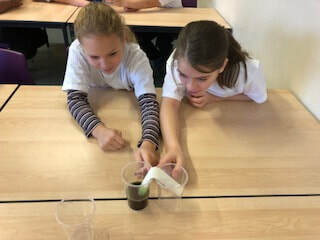 All the children really enjoyed new investigations and even a visit from Cosmic Chris! ​As part of our Macbeth work, we created tableaux of the feast where Banquo’s ghost appears. We then voiced the thought of the guests at the feast. This helped us with writing diaries and letters from the main characters. 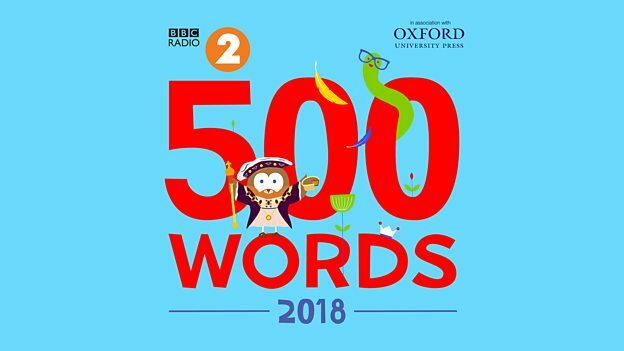 ​Year 6 took part in the BBC Radio 2, 500 Words competition this year and we were very impressed by the results; we are particularly pleased for Henry, whose story is one of only 5,000 that has been put through to the next round. There were over 100,000 entries, so well done Henry!